The Bella One Scoop brews up to a 14-ounce mug of your favorite ground coffee. There’s no need for pods or K-cups, making this a versatile and economical single-serve coffee maker. 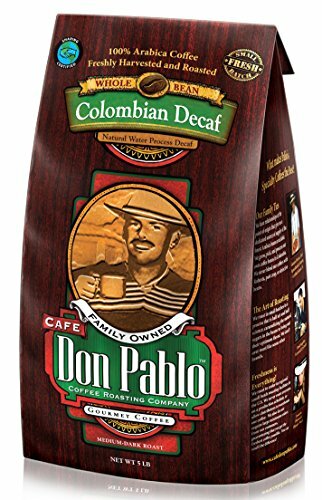 You can choose your favorite coffee beans and grind them at home, or purchase your favorite ground coffee in the roast and flavor you like best. To use the Bella One Scoop, you’ll simply add ground coffee to the included, reusable filter. Since you control the coffee, there’s no question about how much to add, or any need to worry too much about measuring for your taste. Fill-and-go with the One Scoop. Add water to the reservoir and push the single button control to brew your cup. Depending on how much water you add, you can brew as small as a 5-ounce cup or a full 14-ounce mug. The Bella One Scoop can also be used without the coffee filter to heat water for tea or cocoa—ideal in the dorm or office! Read our review of the best single serve coffee makers on which The Bella One Scoop is featured! The drip tray adjusts up and down to accommodate different cups and limit mess or overspray from your coffee maker. 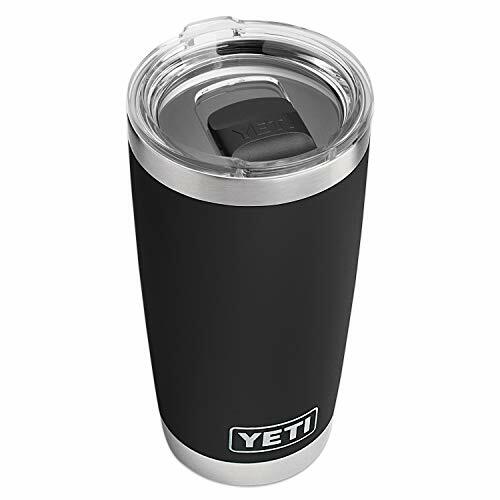 In addition, this lets the Bella One Scoop handle your ceramic mugs or travel mugs with ease, so you can use your favorite mug, and the 14-ounce capacity fills most common travel mugs. The Bella One Scoop also includes a branded, ceramic mug to enjoy at home. It is available in a variety of different colors to match your kitchen. Unusually for a single serve coffee maker, or any coffee maker, you can choose between black, black and stainless steel, red, bright blue or purple for your Bella One Scoop. The Bella One Scoop comes with a limited one-year warranty. With a low price tag, varying depending on color, and small footprint, this little single serve coffee maker is also a good choice for the office, dorm or RV. The footprint on the Bella One Scoop is only 5.91 x 9.45 x 11.02, so it fits easily into a small space. Watch this video review of the Bella One Scoop to get a closer look. The filter basket and reusable filter are dishwasher safe for easy cleaning, and the coffee maker can be cleaned with a soft cloth. Do keep in mind there’s no auto-off on this coffee maker, and it lacks a timer or heating element to keep your coffee warm. While that means less to go wrong, it also means you need to remember to hit the off switch before you head out the door. The Bella One Scoop offers a number of advantages. It’s quite small and simple to use, with no learning curve at all. There’s very little to go wrong with this coffee pot, but many users will find the bright colors appealing. It’s a relatively inexpensive choice for a single serve coffee maker, and uses your own coffee grounds enabling you to choose how weak or strong you like your coffee, and can also brew water for tea or cocoa. For an office or similar setting, there’s no learning curve here, so anyone can successfully brew a cup of coffee. Some users have reported issues with quality or durability, either in the filter or the heating elements. There is no auto-off, perhaps leading to additional heating element issues; however, the company is responsive and helpful in these situations. 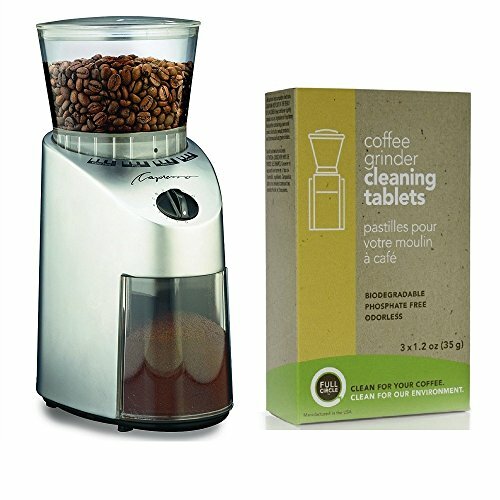 The One Scoop does not accommodate cups or pods, so is less than ideal for users that prefer these easy-to-use solutions or would prefer not to grind or keep ground coffee on hand.